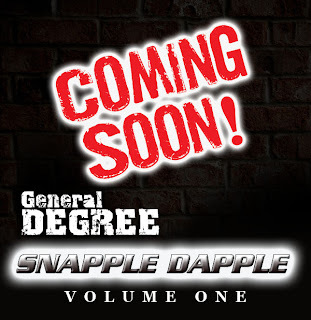 General Degree aka Snapple Dapple finally is coming again to Europe. 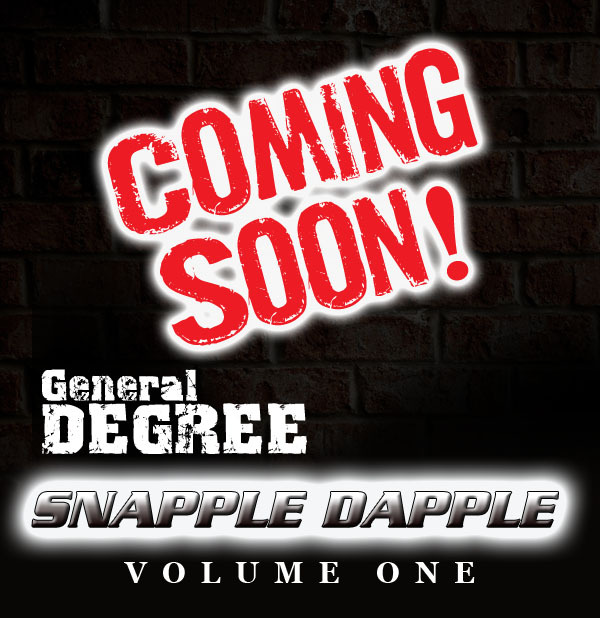 Supporting the release of his long awaited new album "Snapple Dapple Volume 1" and launching his very own clothing brand "REHGEH" the Jamaican veteran will prove once again that he's a dynamic live performer and great entertainer. Degree fans had to wait more than 4 years to see him back in Europe. But the wait was well worth it, since he's coming back with a brand new and strong album which will please Reggae and Dancehall lovers alike! Listen the album snippet here.